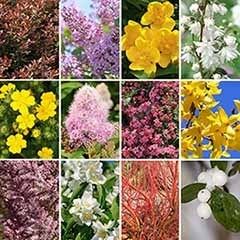 A breakthrough in plant breeding, 'Yuki Cherry Blossom' is prized both for its abundance of flowers and its long period of seasonal interest. 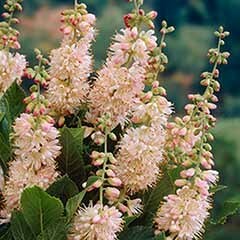 Erupting in spring with a profusion of pink-flushed, white flowers, just like cherry blossom, its colour peaks in the autumn as the leaves turn a vibrant shade of copper-burgundy. 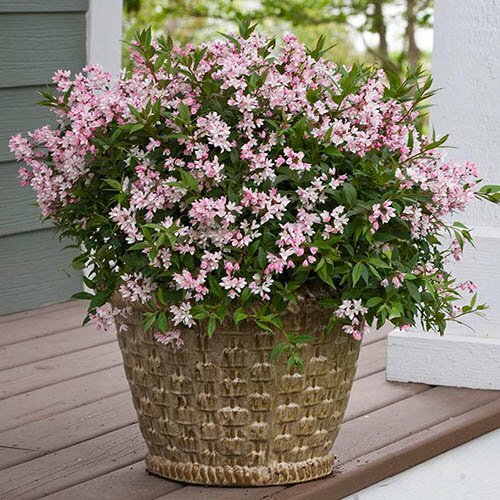 With its neat, compact growth, this little Deutzia is an ideal plant for a patio pot or the front of the border. 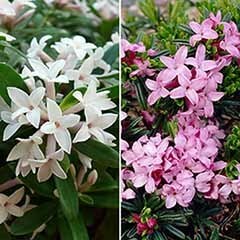 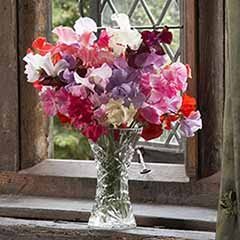 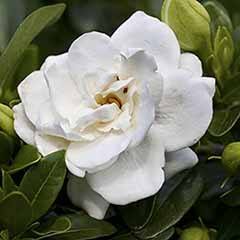 Easy to grow in both sun and light shade. 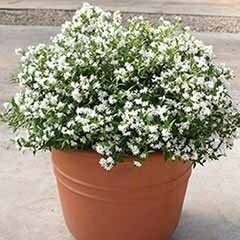 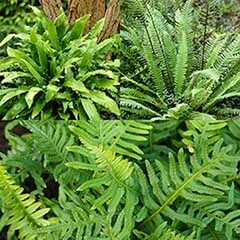 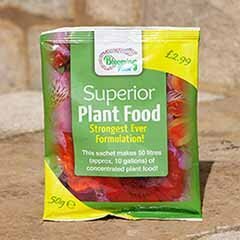 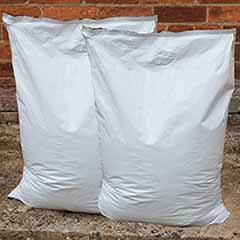 Growing to just 60cm x 50cm, we supply an established plant in a 9cm pot, ready to be planted straight out. 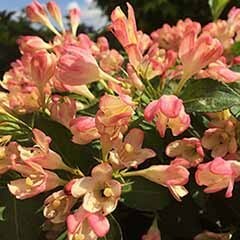 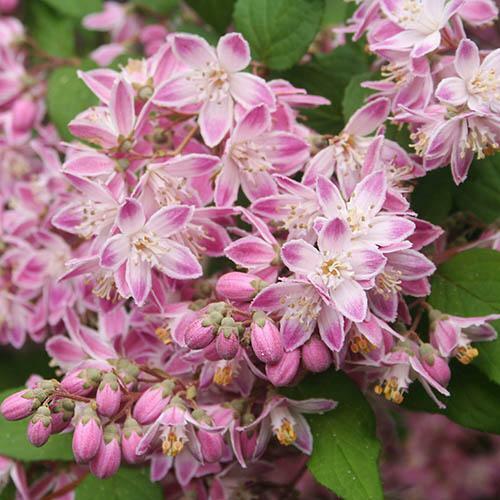 A breakthrough in plant breeding, 'Yuki Cherry Blossom' (R) is a spectacular shrub, much prized both for its abundance of flowers and its extended seasonal interest. 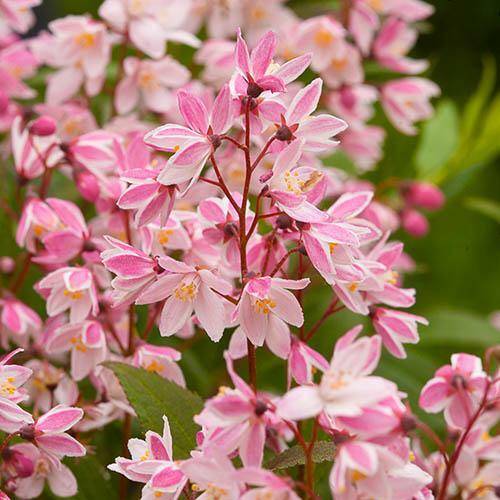 A glorious fountain of pink and white flowers smothers this compact Deutzia throughout the spring, illuminating your garden with a mountain of cherry-blossom blooms. 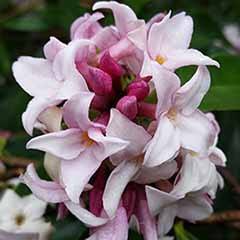 Very easy to grow, and ideal in a pot, 'Yuki Cherry Blossom'(R) will flower its heart out for you in sun or partial shade. 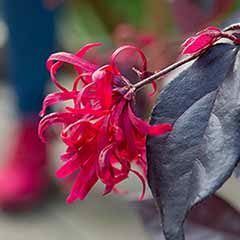 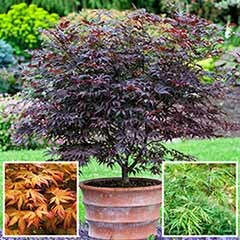 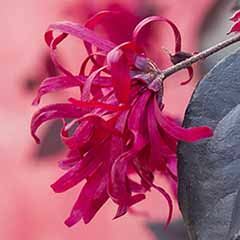 You get even more value for money when Y.Cherry Blossom continues with its display of colour into the autumn, turning a vibrant shade of copper-burgundy before dropping its cloak of leaves to reveal a sculptural framework of arching stems - a real plant of all year-round interest. 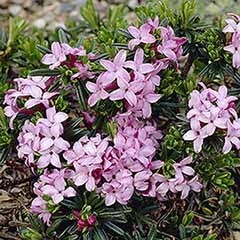 Because 'Yuki Cherry Blossom'(R) is low growing (just 60cm x 50cm) it's especially suitable as striking ground cover, border edging or a filler plant between others. 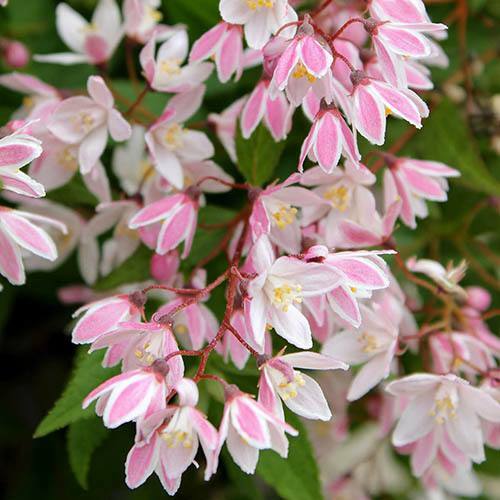 Growing in full sun to part shade, your Deutzia ‘Yuki Cherry Blossom'(R) is easy to care for and fairly unfussy, preferring moist, well-drained soil. 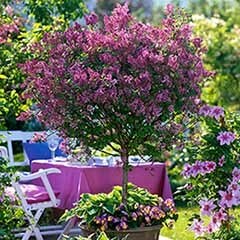 Any long leaders or lateral shoots can be pruned by a third.